« “Daughter of the Bride ” Contest Winner! 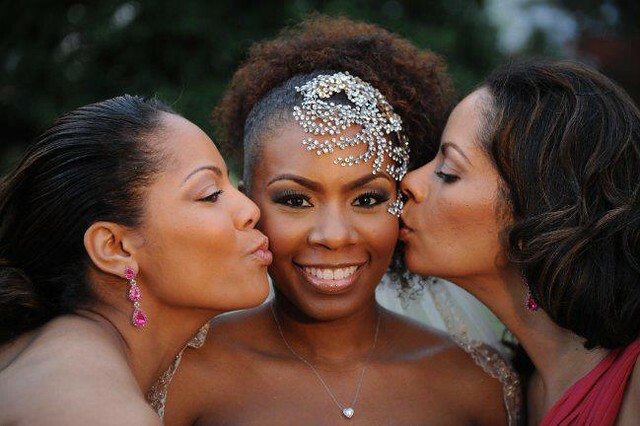 Halea, one of our gorgeous Bridal Styles brides, was featured on Black Girl with Long Hair! A Memphis native, Halea wanted to make an entrance at her historic, hometown venue. 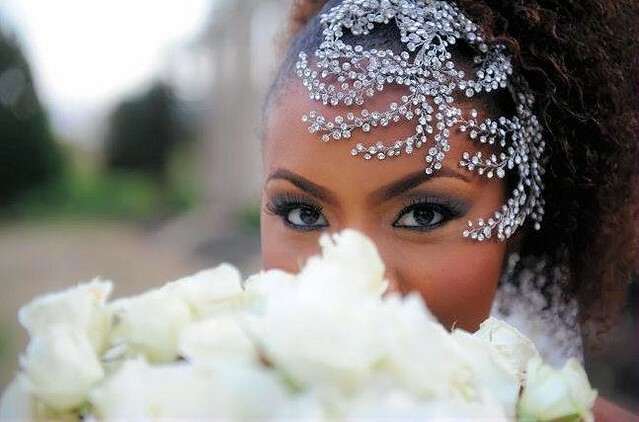 So she chose a dramatic crystal face framer to go with her gorgeous gown….and looks totally spectacular! To find your statement bridal headpiece, visit us in New York at our bridal accessory boutique. This entry was posted on Saturday, June 16th, 2012 at 4:39 pm	and is filed under Announcements, Blog. You can follow any responses to this entry through the RSS 2.0 feed. You can skip to the end and leave a response. Pinging is currently not allowed.